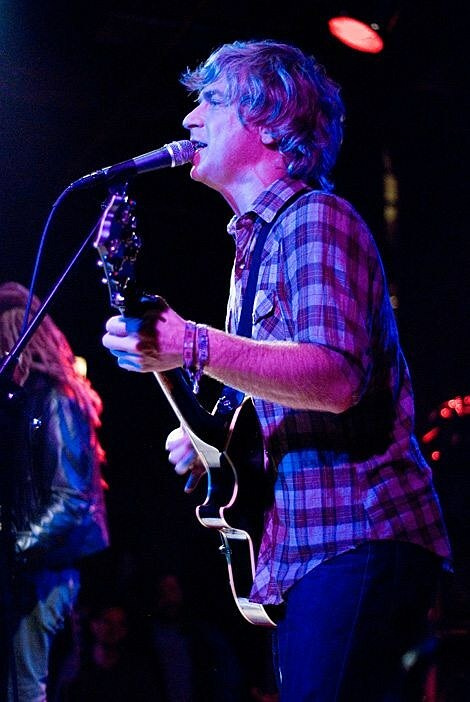 Nada Surf and An Horse play Metro tonight. Anyone catch An Horse at Saki yesterday? Alabama Shakes have a new video for their track “Hold On.” Check it out below. It was co-directed by Stephen Shirk and bvC photographer Chris Hershman.